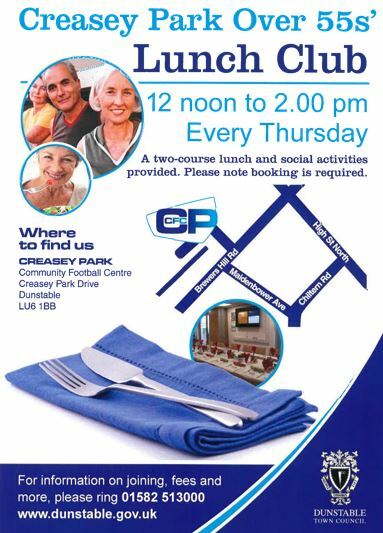 Creasey Park Community Football Centre over 55’s Lunch Club meets every Thursday at Creasey Park Community Football Centre from 12 noon to 2.00 pm. 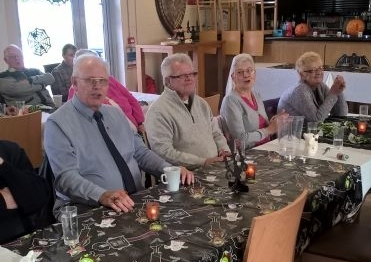 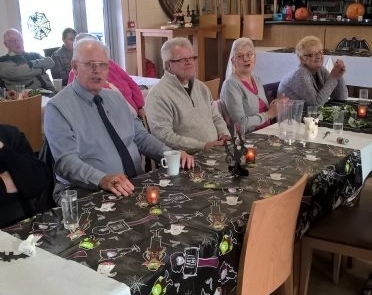 Members enjoy a two course lunch followed by social activities such as a game of cards, domino’s or just a chat over a cup of tea. 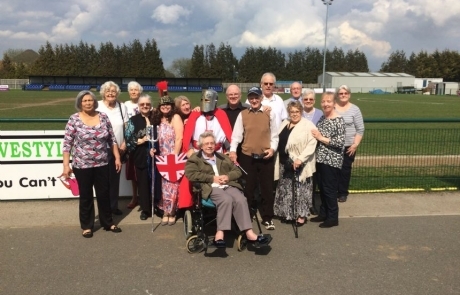 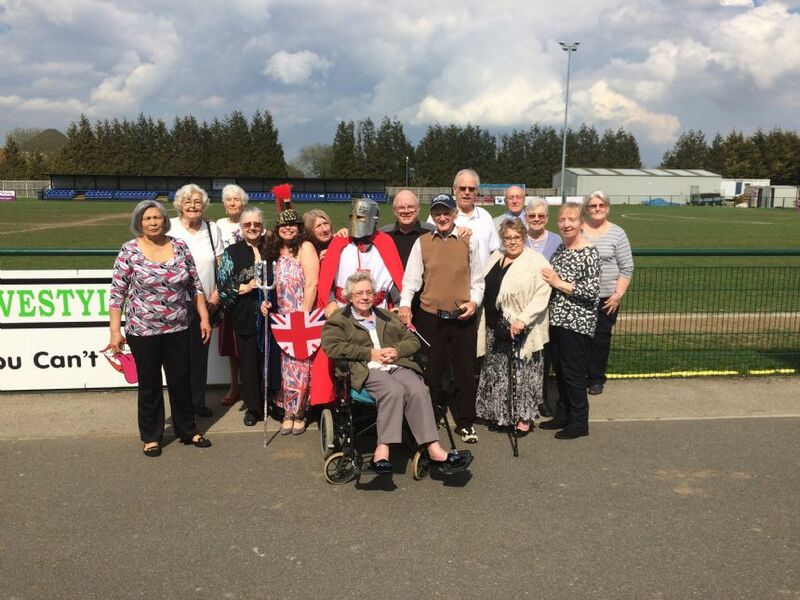 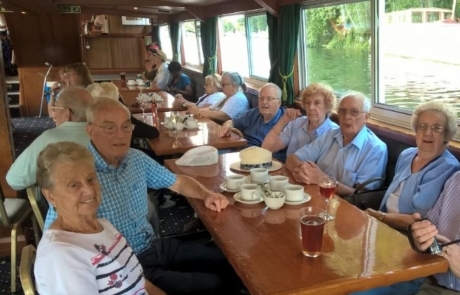 There are occasional guest speakers, entertainment or an activity and the opportunity to join in with members of the Good Companions for a trip out. 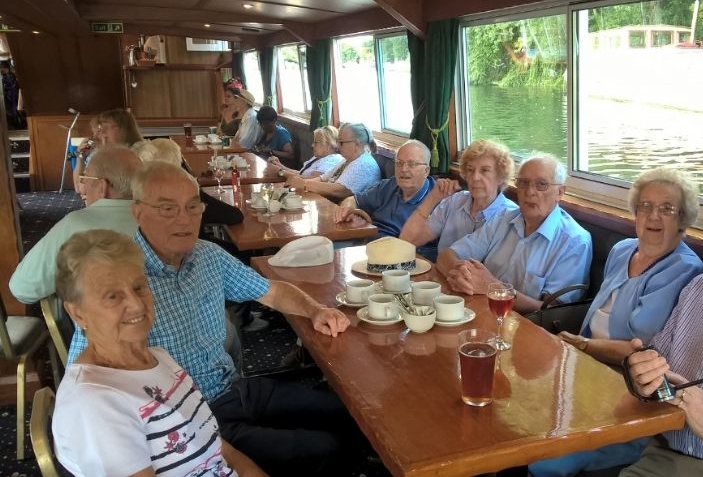 £6.50 a session (eligible for transport extra charges do apply). 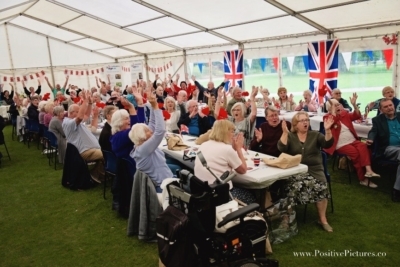 You will need to register and booking is essential. 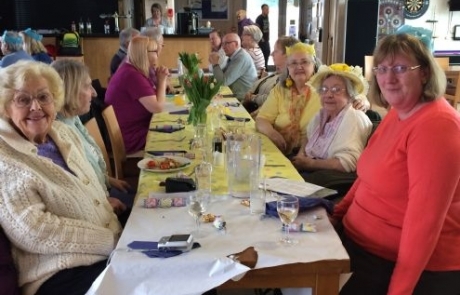 If you are interested in joining the lunch club please contact Sandy Coyle or Elaine McGarrigle on 01582 513000. 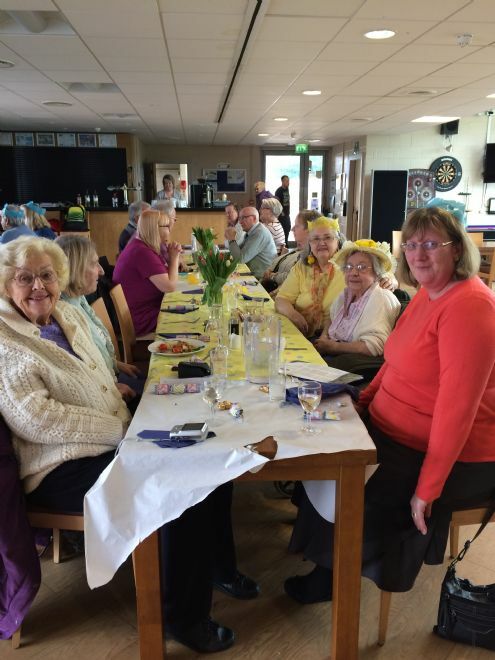 If you want to know what activities are coming up get in touch!